Our inventory management system is a simple solution for cataloging your vehicles that also allows you to market your vehicles online and create essential promotional and informational documents. With our system you can easily capture essential information about each vehicle you have for sale—from primary vehicle specifications and additional details on exterior and interior design to pricing, photos, warranty details, vehicle history, and additional design and safety features. 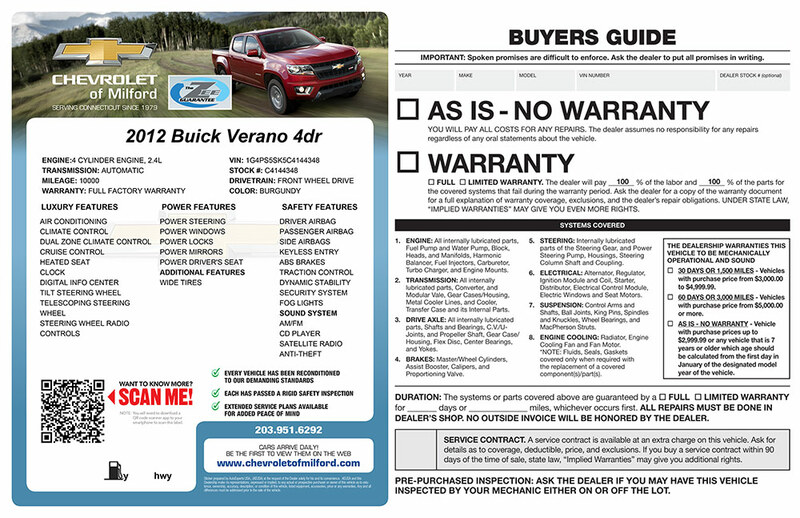 Once entered, our inventory management system generates buyers’ guides and customized window stickers for each vehicle. It also pushes your vehicle details and photos out to hundreds of specialist automobile classified websites, such as eBay Motors, AutoTrader, Carfax, and Yahoo! Autos. If your dealership has a promotional website, your AutoExperts USA inventory showcase can easily be linked to your own website, displaying up-to-the-minute listings and avoiding the need for duplicate entry. But if you don’t have a website we can also help you: simply use our showcase site to display your entire inventory without the expense of having a website built. Our web-based system allows you to access your entire inventory quickly and easily at any time and from any computer—or your smartphone. There are even real-time pricing tools and data uploads, allowing your inventory to be published or updated instantly with the latest information and images available. It’s the most effective way to manage and display your dealership’s online inventory. Whether they’re buying a new truck or a used car, a customer wants to understand the most important features at-a-glance. This can be anything from make, model, and year of manufacture to luxury and safety features—not forgetting the asking price and mileage, of course! Our window stickers let you do just that. Our unique window stickers combine all the sales information you’d expect to see on a car for sale, plus a summary buyers’ guide with information about the warranty and vehicle systems it covers. Completely customizable, our window stickers allow you to show the most important details for each vehicle—as well as your dealership’s branding and contact information. They’re also designed to be weather-proof so they can be applied to the exterior of the vehicle’s window for easier reading. We’ve also added a QR code to the stickers which your customers can easily scan using their smartphone, giving them instant access to the vehicle’s full details, photos, and your dealership’s contact information. Click on the image below to see examples of how other dealerships have customized their window stickers. In addition, we can help showcase your inventory through full HD video walkarounds, offering customers the chance to see a virtual tour of your vehicles before they visit your dealership. 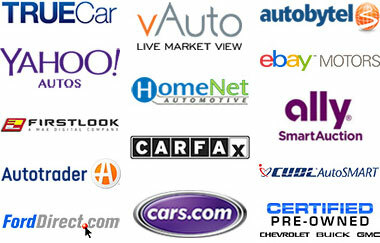 These videos are search engine optimized and fully integrated with your vehicle inventory. What’s more, you can personalize each video with custom voiceover tools, background music options, video intros and outros, and a salesperson’s photo and contact details. 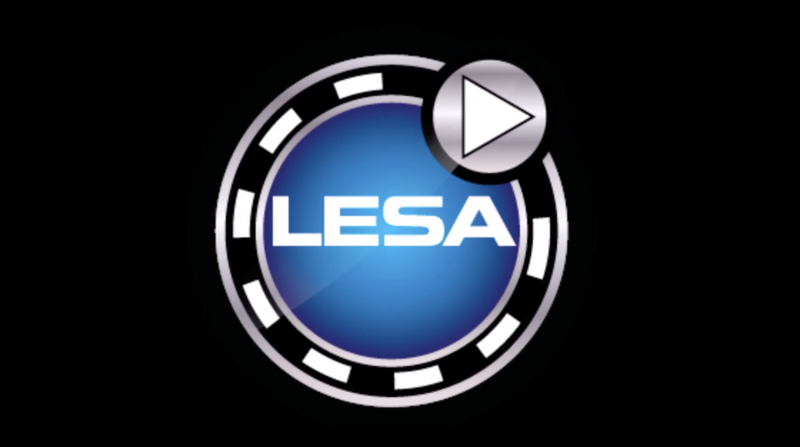 Learn how video inventories can save you time and money in promoting your vehicles by watching the short video below. Click the images below to see more information and examples of customized window stickers. Watch the video below to see how video inventories can help your dealership get better results. Our inventory system is more than just a database; it’s also a great tool for getting your cars noticed by millions of potential online buyers in a matter of minutes. All listings you enter into your inventory can be sent to hundreds of classified sites specializing in selling new and used cars. This means that with a push of a button you can instantly share your vehicle data to almost 20 million potential buyers who browse these classified sites. We’ll handle the setup and testing process with each of the destination sites, so all you need to worry about it getting the relevant information into your inventory and selecting the best photos to showcase your vehicle. And the best part? All the information you send to those classified websites is controlled through your AutoExperts USA account, so there’s no need to sign up to each site or remember login details for each one. Plus, if you need to update any photos or information about your vehicles, our system will automatically forward the updates to the classified sites, saving you hours of admin time. Our information exchange with our distribution partner websites is two-directional, so our inventory system will be notified in real time if any updates have been made to your listings through one of our partner sites and we’ll instantly forward that update on to all the other sites in our network. As a bonus, we’ll distribute and promote your listings on our social media sites. See below for examples of vehicles we’ve recently promoted through our Instagram feed.